Even though I still don’t have a beta invite (thanks a lot, Niantic), the public launch of Pokémon GO for Android will take place next month in July. During Nintendo’s E3 livestream, it was announced that the Pokémon GO Plus hardware, which allows gamers to play the game without needing to take your smartphone from your pocket, will launch for $34.99. 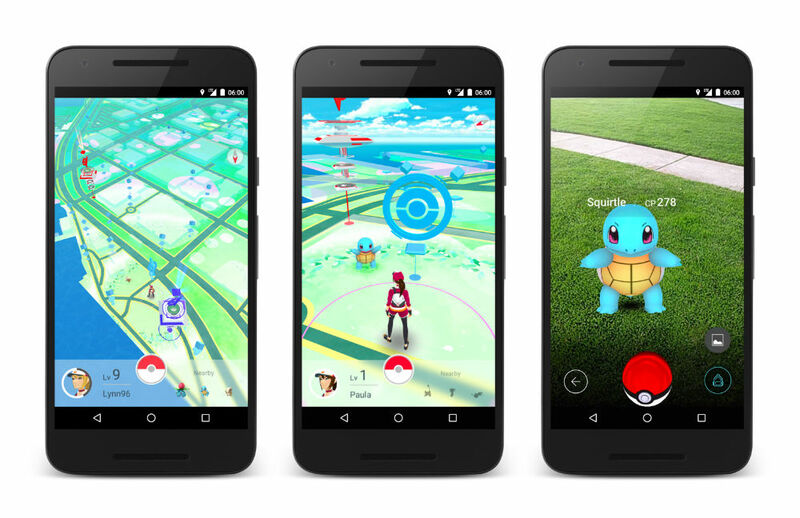 Using AR technology, players go out and about in the real world, attempting to discover and capture Pokémon. As you train and build up your collection, you can battle other trainers at gyms. For anyone who played Pokémon back in the day on a Game Boy Color, you will know what to expect. The game has been in field testing for quite a while now, with testing beginning in the US last month. It has been available for testing Japan for months, though. As soon it launches, we will let you know.